Last week, Walnut class visited C.Y.E. 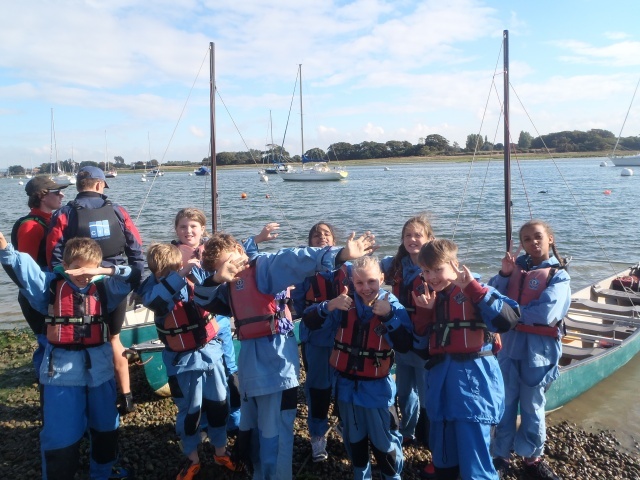 (Christian Youth Enterprises Sailing Centre) to enjoy the seas near Bosham and enjoy time together as a class. 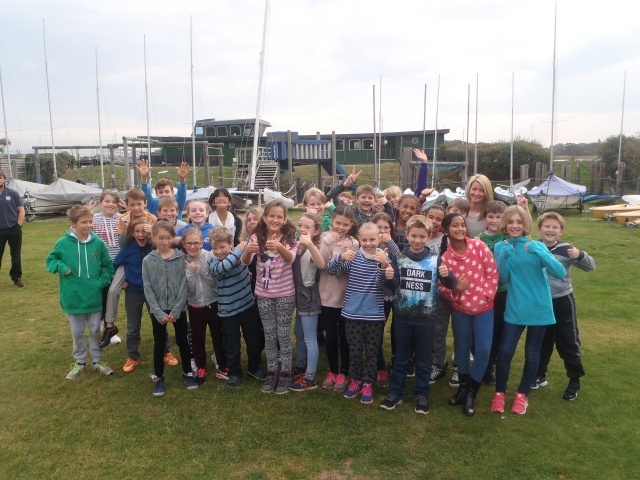 The children all arrived by car, since CYE is only a short distance from the centre of Chichester, ready for a residential that would help teach the important skills of teamwork and living as a class. 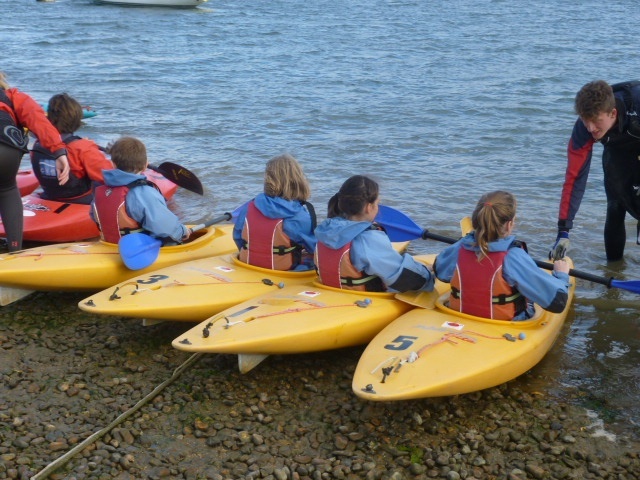 The children had a great time immersed in activities such as kayaking and sailing. One of the most popular activities was tunneling. Even though the tunnels were dark, the children were very excited . Apparently, one of the longest tunnels, took four minutes to climb through. 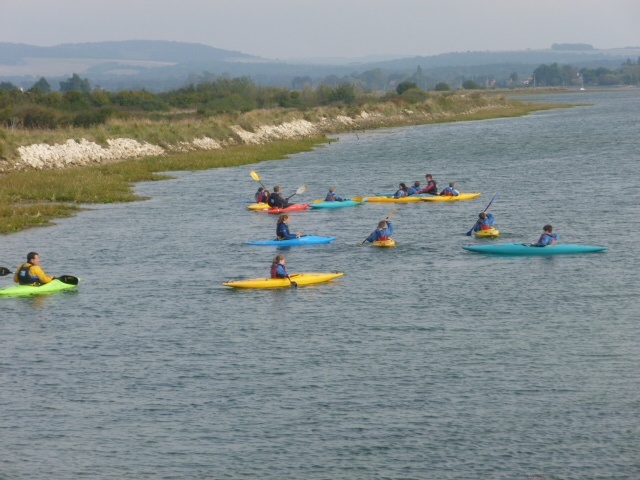 Thomas explained that he enjoyed kayaking a lot because he thought he was exceptional and didn’t fall in the water accidently! Walnut Class are now back to normality in class but they will never forget their time at C.Y.E. A lot of happy memories were made. They are now preparing for their next exciting trip to The Imperial War Museum, London.